I have been involved with the EMA for nearly a decade and am currently on the Board of Directors. It is so important to me that our environment is protected, not only for the people currently living on the planet but for all the people who will continue to live here for millions of years in the future. One of my main missions is being an ambassador for the Green My School program. EMA’s mission is to get a school garden in every major city in the United States. In 2016, I went back to my home state of Mississippi and helped the students plant a garden at Eastside Elementary School in Clinton, where I grew up. School gardens are important for so many reasons. For example, kids get to see where the food comes from and take part in planting the seeds, tending the garden to help the produce grow, harvesting what they have grown and lastly eating their final product. They have something tangible to show for all their hard work, and they know EXACTLY where it came from! Gardening also gets kids outside of the classroom into nature and gives them some exercise. Most children live in metropolitan areas and have little contact with nature; planting a garden helps them connect with the outdoors. It was REALLY important for me to plant a garden in my home state of Mississippi as it consistently ranks amongst the lowest regarding people eating enough fruits and vegetables. I want to be a part of the change to make fresh produce accessible to kids in every school across the country. Currently, the childhood obesity rate Is around 30% as most kids spend eight hours in front of an electronic screen and only an average of four to seven minutes outside! Gardening will get them up and moving, not only that, integrating school gardens into the classroom curriculum helps kids learn lessons in math, science, reading, social studies, boosts critical thinking skills, improves group skills and helps students have a higher respect for nature and environmental issues. Another cause that is near and dear to my heart is dog adoption. I am proud to say that I have never purchased a pup in a pet store; they have all been rescues. The love and bond you have with a rescue dog are unlike any other. There are SO many dogs in shelters that need to be placed in loving homes that selling pets in stores isn’t necessary. Adopting is also beneficial because most times the dogs will already come microchipped, vaccinated and spayed/neutered; all of which is normally covered in the pet adoption fee. I have worked with several dog rescue places, and I have had a wonderful experience with all of them. 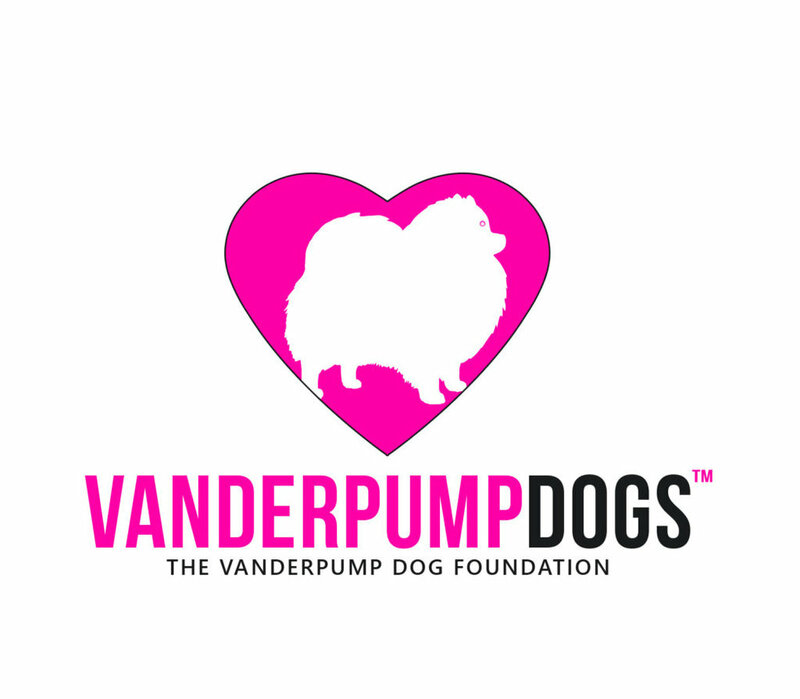 The one I am currently involved with is my dear friend Lisa Vanderpump’s, “Vanderpump Dogs.” It has been open less than six months and already its adopted dozens and dozens of dogs. If you are unable to adopt, you can always donate which helps with costs of food, microchipping, shots, spaying/neutering, etc.